Make your insurance career work for you! Are you working harder and harder each year for the same income (or less) from your practice? Stop giving up so much for your career and start getting more out of it! 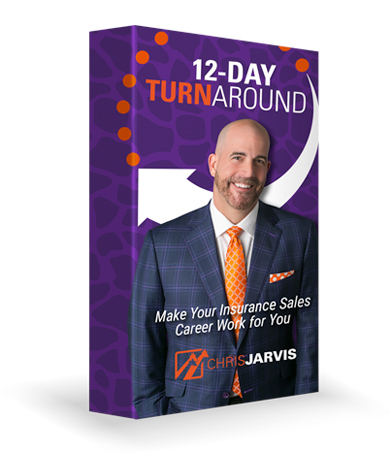 The 12-Day Turnaround will help you make your career more enjoyable and profitable – for you and your family. Any one of the 12 lessons can transform your sales career.